Join us to make holiday Ornaments. All ages welcome. $10 includes all supplies and instructions. 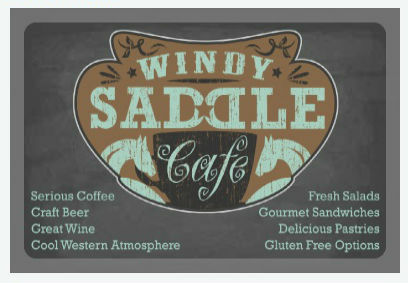 Please register in person in the Saddle by December 20th.